Team Shachihoko is a six-member idol group consisting of Honoka Akimoto, Nao Sakura, Yuzu Ando, Yuzuki Oguro, Haruna Sakamoto, and Chiyuri Ito. The members were chosen from 3Bjunior, Stardust Promotion Section 3. The girls began their activities based in Nagoya, Aichi from September 2011. They launched their first single “Koibito wa Sniper/Goburei! 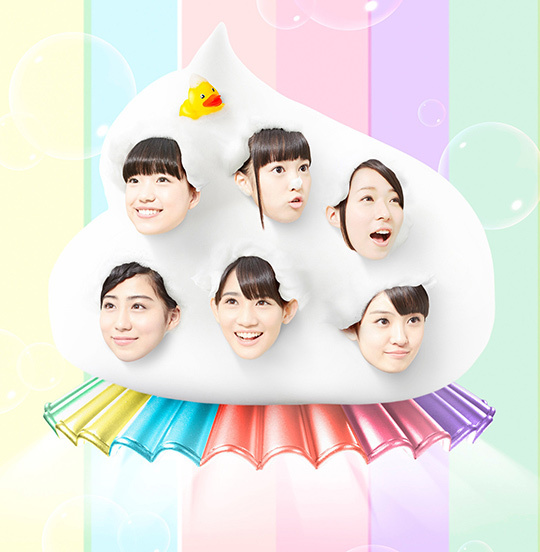 Shachihoko Deluxe” on April 26, 2012, and their second single “Triple Seven” on July 7. Their “Nagoya major label debut” single “The Stardust Bowling” was released by Warner Music Japan on October 31.